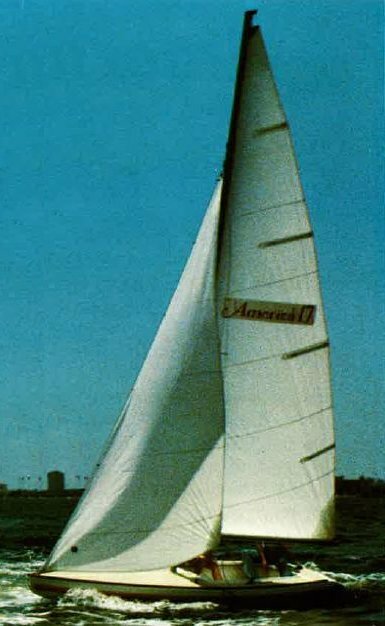 Promoted as a scaled down copy of Americas Cup (1983) winning 12 meter 'Australia II'.(incl. the signature wing keel). Displayed at some boat shows in the mid 1980's but the concept never took off and only a few were built. America Yacht Inc. was located in Clearwater FL. Thanks to Gordon for providing information.